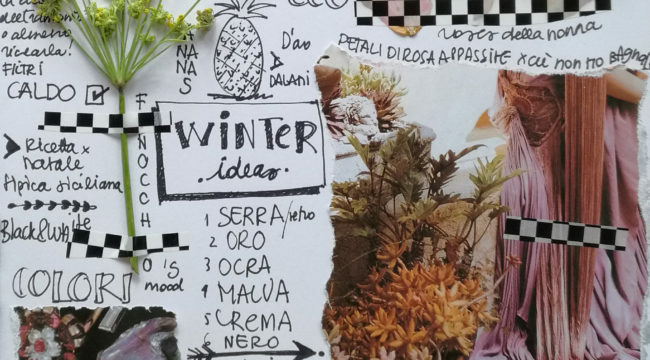 I’m back with another student feature :) Today the spotlight is on Dana Frigerio, and her gorgeous inspiration journals. 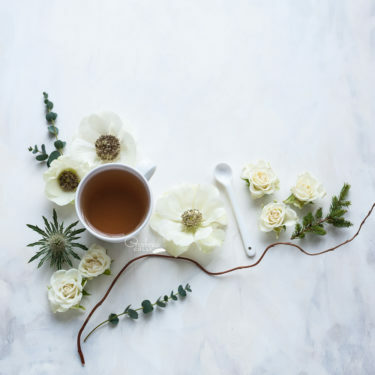 Dana is the founder, art director, and editor of Blossomzine, a beautiful e-magazine focused on garden, travel, and anything plant and flower related. 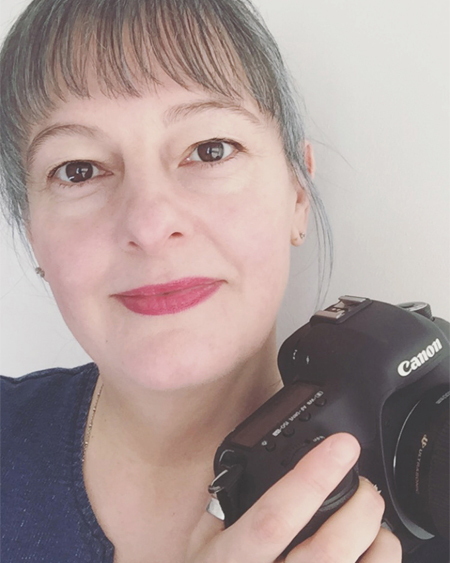 Last June she took my e-course Visual Storytelling 1: create your story, find your voice, and I asked her a few questions about her experience. Why did you decide to do the e-course? What did you want to learn and achieve? Truth is, I was confused and just didn’t know my way forward…let me explain, I’ve been on Instagram for a few years, and at the beginning I only posted photographs of my daily life, with no caption and no hashtag. After a while I started to think about what I was posting, and found that I just wasn’t happy with my daily photos any more. Because of my job I follow many Instagrammers, and look for potential contributors for the magazine, so at the beginning of this year I decided to use my account as a feature gallery, and repost all the images I loved…but even though I put a lot of thought into the gallery, making sure to choose a harmonious mix of colours and images, my followers weren’t really as interested as I’d hoped they would be. That’s when I decided to do Cristina’s course, to dig deep into myself, and hopefully create my own visual story and find my voice. 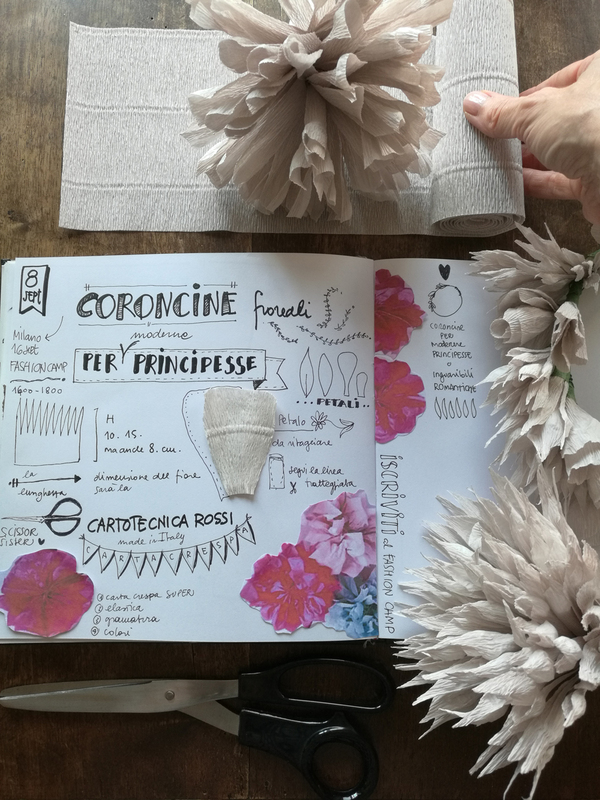 How did you find the creative exercises? At first glance, the exercises seem very easy, but in reality they prompt you to really look within yourself, and to be authentic, honest about your message and values. Sure, you could choose to do them quickly, just skimming through the various sessions, but if you don’t take the time to truly look within you’ll never find your story, your message. What did you most enjoy about the course? Doing the mindmaps – they really helped me focus on what I’m passionate about. I found myself writing words like theatre (I studied scenography and set design), abandoned houses, peeling walls, materials, textures and other things and objects that unfortunately are not easy to have on hand at home! What changed, and how did the e-course help and inspire you? Tell us what you discovered about your story/message and how you’re applying these findings to your visual storytelling. What changed? The way I now use Instagram. Thanks to the exercises, I realized that what I need, and love… are pictures from magazines! I’ve been collecting magazines for many years, I have subscriptions to Vogue, Marie Claire, Décor, and many other interior design and gardening magazines. Through the years I read them all so many times, with the wonder of a child, so that now I know them by heart: each page is imprinted in my memory. So I asked myself, why not tap into that world, which feels so familiar? 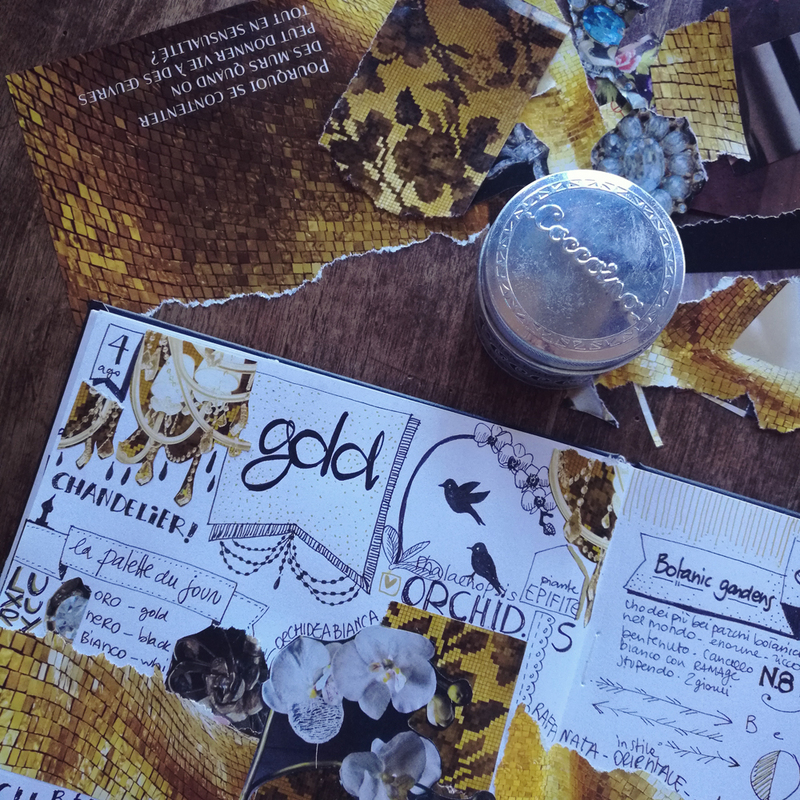 That’s how my inspiration journal was born – a mix of words, drawings, and pictures from magazines, a daily journal with pages created from memories, recollections tied to something, at times far away in time, that each of us carries inside. The funny thing is that now… I enjoy drawing, tearing pages, gluing pictures down, digging into my past, my feelings and my passions…and my followers are beginning to engage with me! They might not be many at the moment, but that doesn’t matter: they are interested in what I do and create every day, and that’s very rewarding. 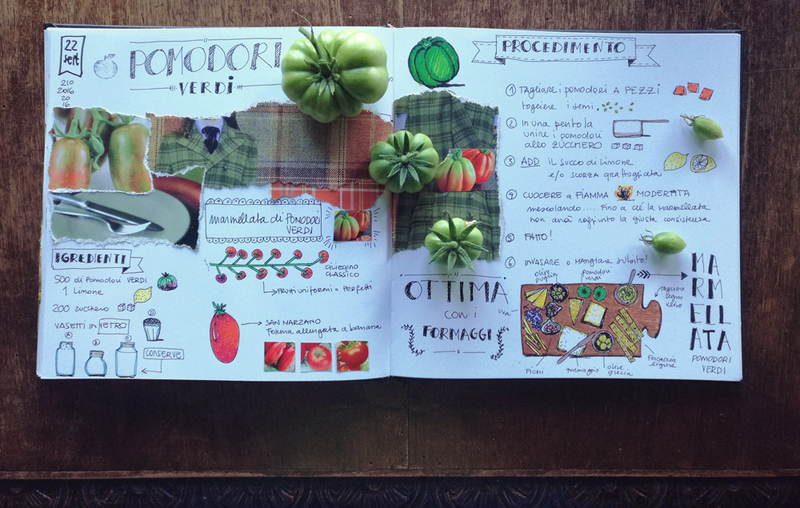 A few days ago one of them asked me to illustrate a recipe, and you cannot begin to understand the joy I felt! 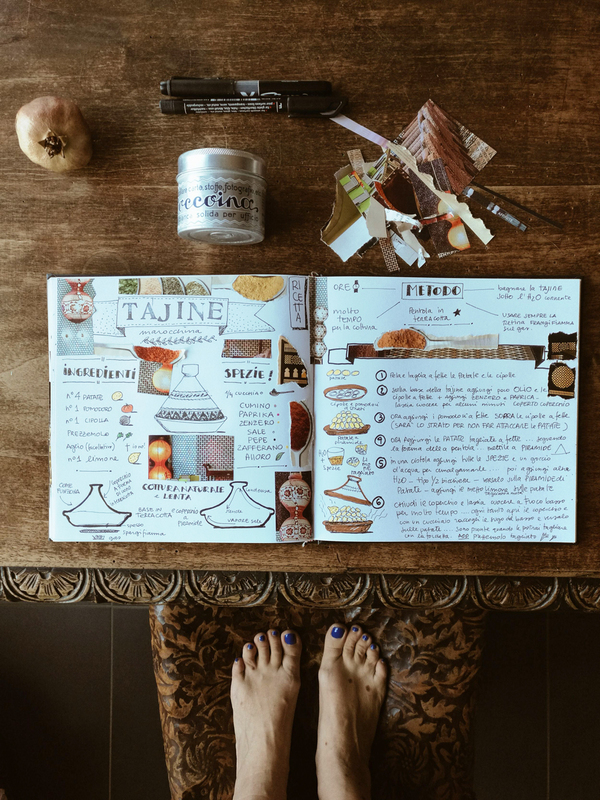 I drew the illustrations in my inspiration journal and photographed the final recipe, and then gave my followers the opportunity to download it. It was a beautiful experience, and it really made me happy. I had lots of positive feedback about the recipe, and I already have another one in the pipeline. Why didn’t I think of inspiration journals before? Because I didn’t have the tools to dig deep within myself. Cristina’s guidance was very inspiring, and her class a true revelation. I didn’t copy her, or her story. I looked within, and I found mine. 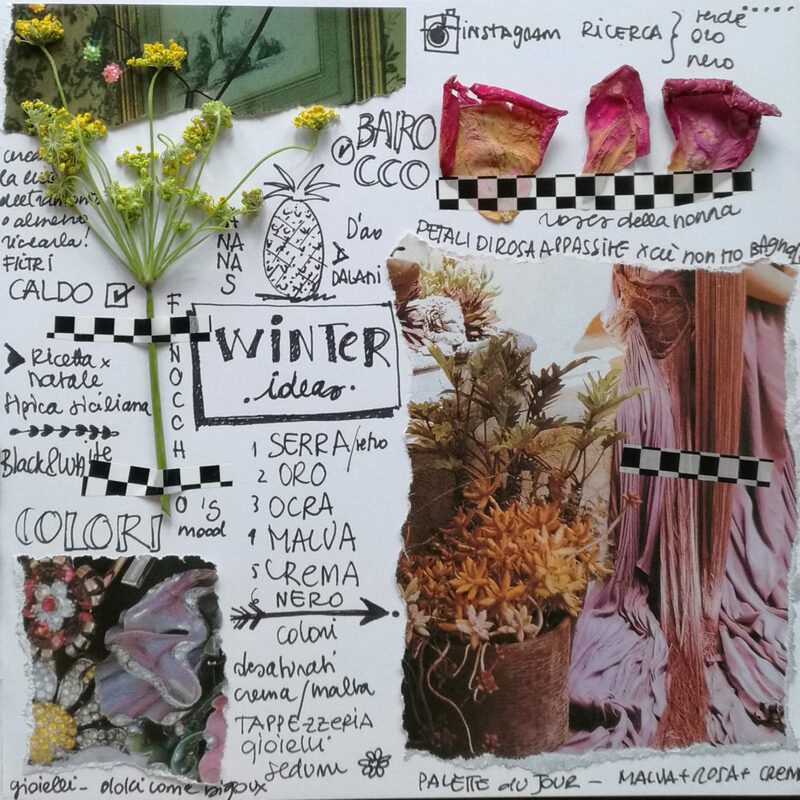 To see more of Dana’s inspiration journal, follow her on Instagram and on Facebook, and don’t forget to read the last issue of Blossomzine (bilingual, English & Italian). Learn more about my visual storytelling e-courses here. Sign up to get my monthly Creative Notes here and receive my ebook “The heart of Instagram – finding your peeps & building community” and access to my inspiration library. o ma come sono contenta !! Dana and Cristina, this is truly magnificent! Dana’s journey is so deep and meaningful. I look forward to following her on IG. Thanks Cristina so much for sharing. 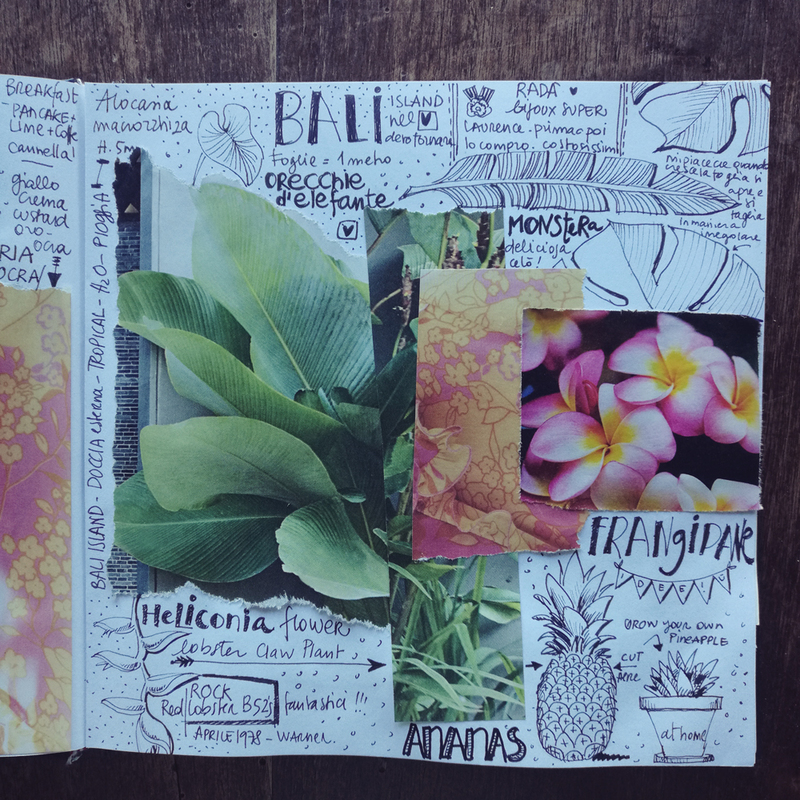 I’m so glad you like Dana’s interview, her journal pages are gorgeous aren’t they?